Heavy duty headphone case from Geekria! 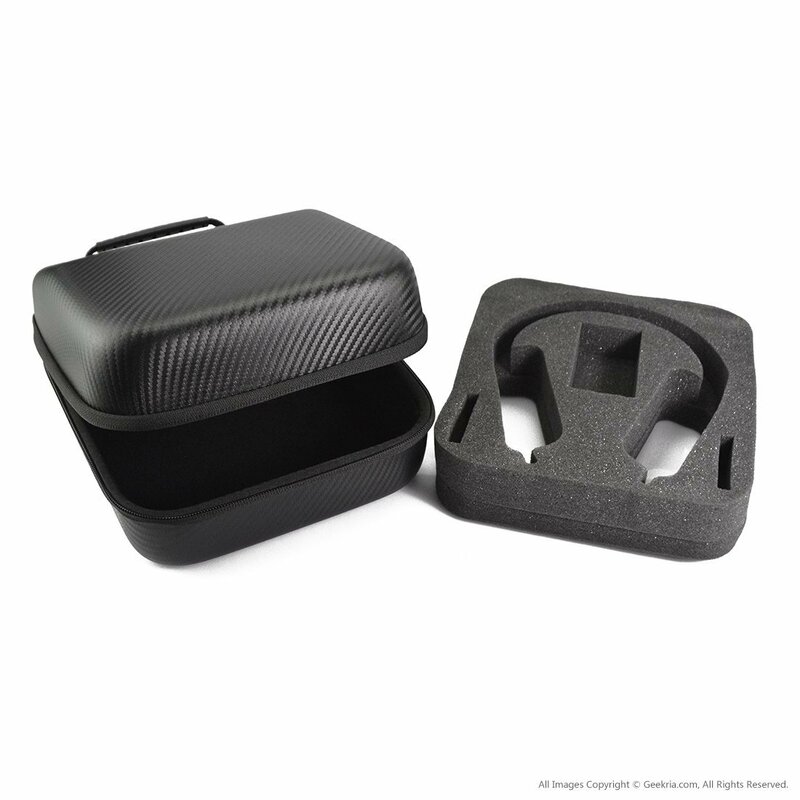 Leave a Comment on Heavy duty headphone case from Geekria! Why don’t most headphones come with cases? Geekria comes to the rescue! ADJ Airstream WI-FI Pack Review!